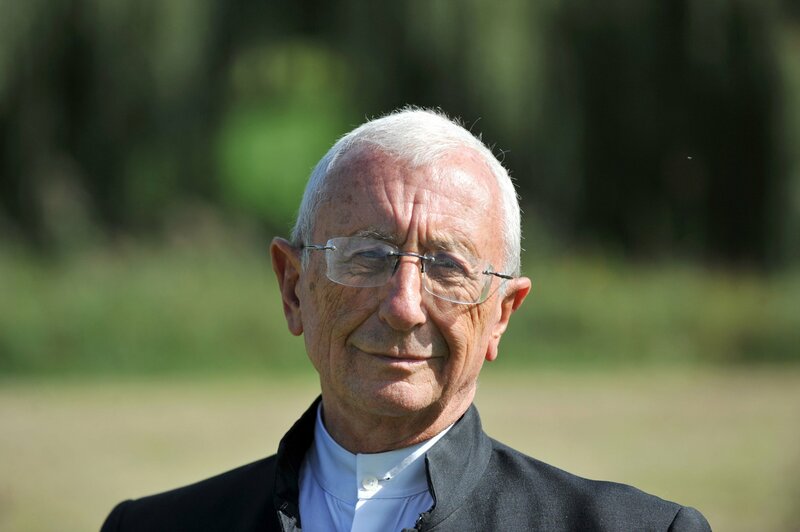 An 83-year-old priest has sparked outrage in France for suggesting that the victims of child abuse within the Catholic Church may have been in search of tenderness. Alain de la Morandais sparked a storm of debate on social media with his comments on the program Audrey & Co, which was broadcast on the news channel La Chaine Info (LCI) on Monday. The panel discussed child abuse in the church and the conviction earlier in March of Cardinal Phillipe Barbarin for covering up the sexual abuse committed by a priest, Le Parisien reported. Barbarin has handed in his resignation to Pope Francis, who has not yet accepted it, pending further legal processes. When Alain de la Morandais was asked on the program about what could be done to prevent pedophilia within the church, he said: “The bishops have claimed to put in prevention measures. But how do we prevent it? We do not know. Pedophilia is a psycho-scientific enigma and it raises a lot of questions for me. The show’s host, Audrey Crespo-Mara countered with saying that it was indisputably the responsibility of the adult to ensure boundaries were set and followed. He went on, adding “of course. But the child is going to look for tenderness. You have all seen that a child can come and kiss you on the mouth,” to gasps from the audience and a response of “no, no, no” from the host. He did later say that he had tried to warn the church hierarchy about sexual abuse but was not listened to. Archbishop of Paris, Michel Aupetit said on Twitter that he distanced himself from what the priest said and that that he “absolutely condemns” his comments. Cardinal Barbarin was given a six-month suspended sentence for covering up abuse by Father Bernard Preynat at Lyon’s Saint-Luc Parish in the 1970s and 1980s. Barbarin allegedly had known of the abuse at least since 2010. Preynat is awaiting trial.